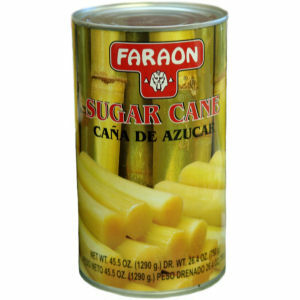 Faraon features the finest sugar cane sticks packed at their peak of sweetness with great care. Our sugar cane is peeled and fully natural. Great for chewing and enjoying their delicious flavor or for adding to drinks and punches.